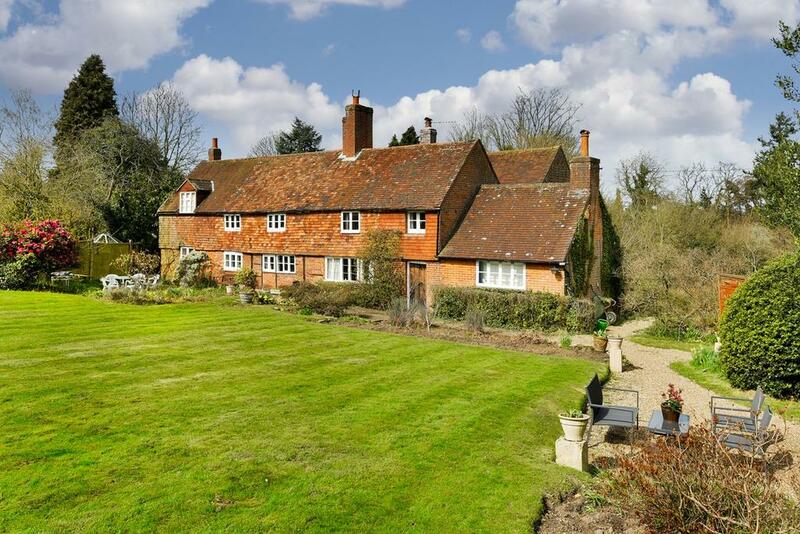 Dating back to 1904, Hurtmore Gap is a substantial, six-bedroom family property with three impressive reception rooms, two studies and a large breakfast kitchen.  A self-contained annexe over the garage provides an ideal staff or granny flat. 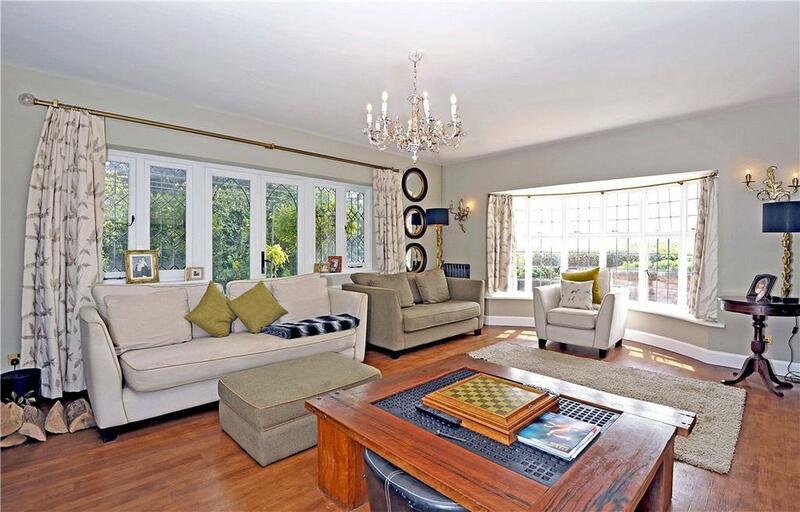 Heather Cottage is a Grade-II listed six-bedroom property situated in an idyllic location. 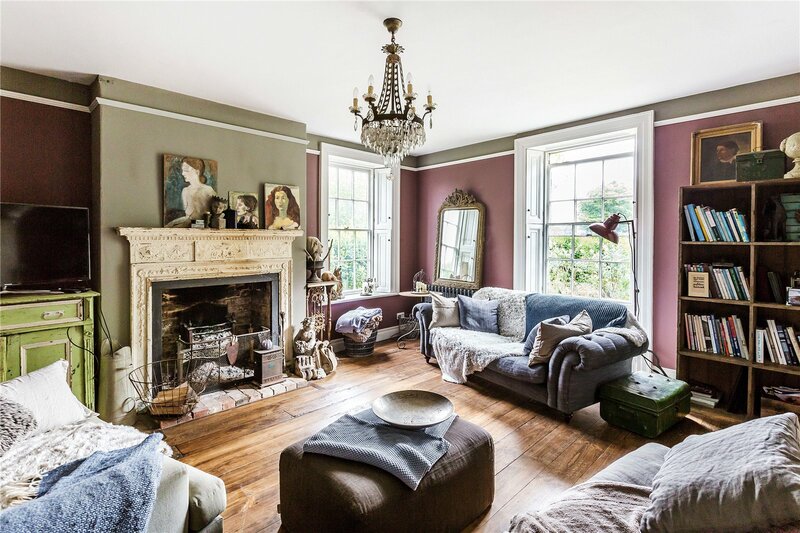 Character oozes from every corner with beamed ceilings, original doors and attractive fireplaces, epecially in the sitting room with beautiful inglenook fireplace, plus a double aspect drawing room. For sale with Kennedy’s. See more pictures and details about this property. 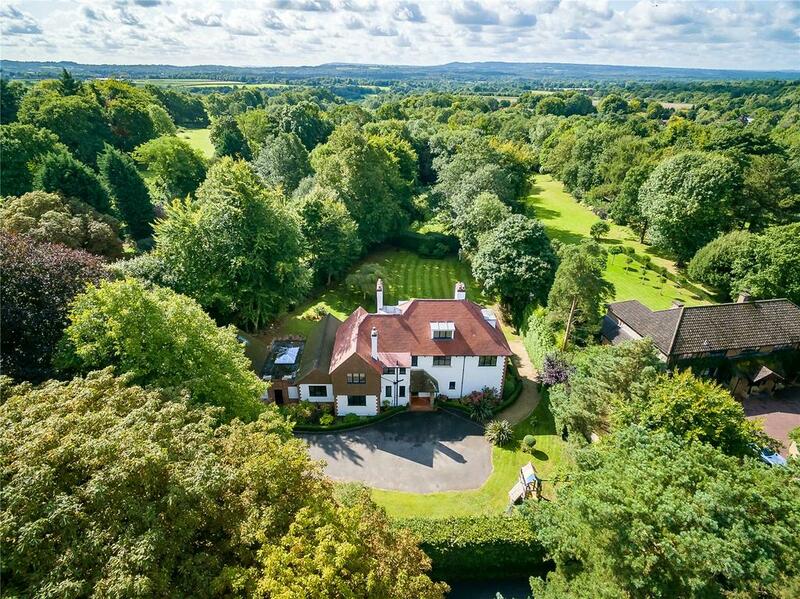 Some five acres of landscaped grounds, mostly meadow with sizeable frontage to the River Mole, surround handsome Castle Mill House, making it completely private despite its convenient location just outside Dorking. 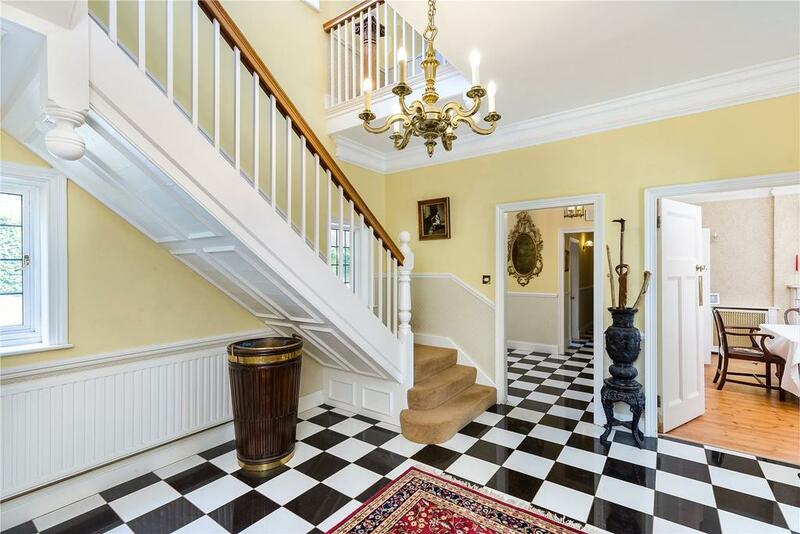 It retains many Georgian features, including the impressive main staircase and pleasing proportions. 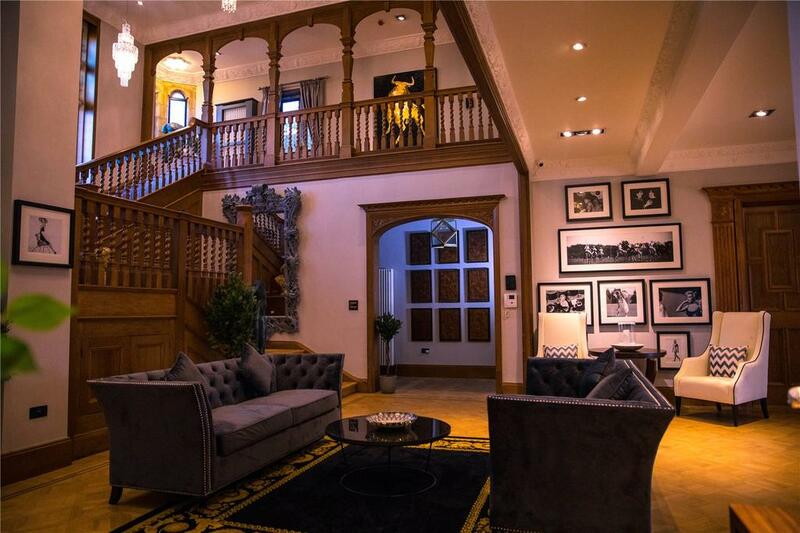 A mix of formal and informal rooms are downstairs; upstairs are seven generous bedrooms. 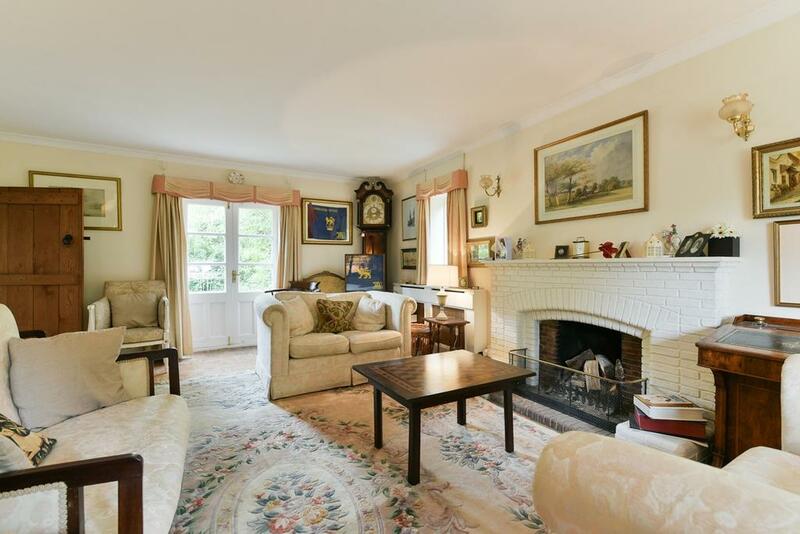 A country house near Cranleigh dating from the 1800’s, modernised and enlarged, and with stunning views to the south overlooking its own land. There are five bedrooms, plenty of space and a real mix of old and new: features include a vaulted dining room, swimming pool and stables. 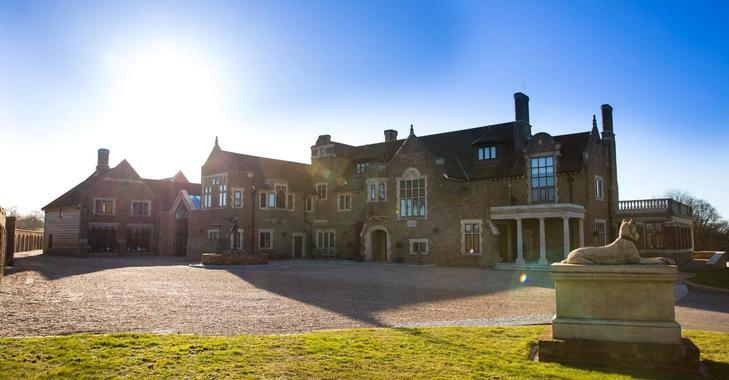 The 87-acre Rockwood Estate occupies an attractive and private situation on the edge of Brook village, located between Godalming and Haslemere. 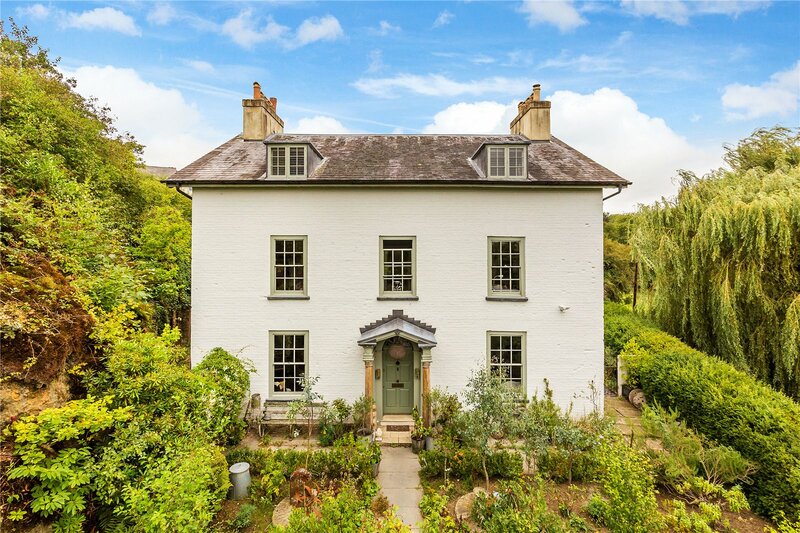 The enormous Arts and Crafts style house at the centre of the estate stretches out over four floors and 26,00 sq ft and has just been completely renovated.